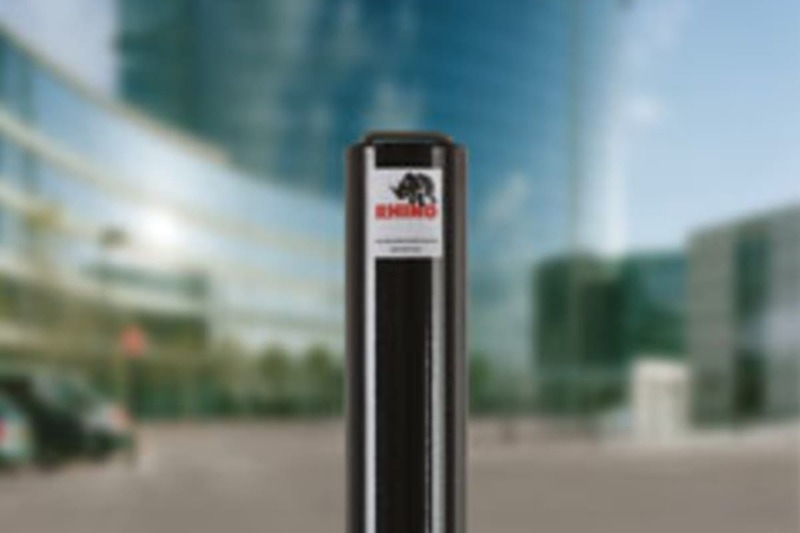 The Rhino RT R14 HD Steel Telescopic Bollard is ideal for commercial applications. 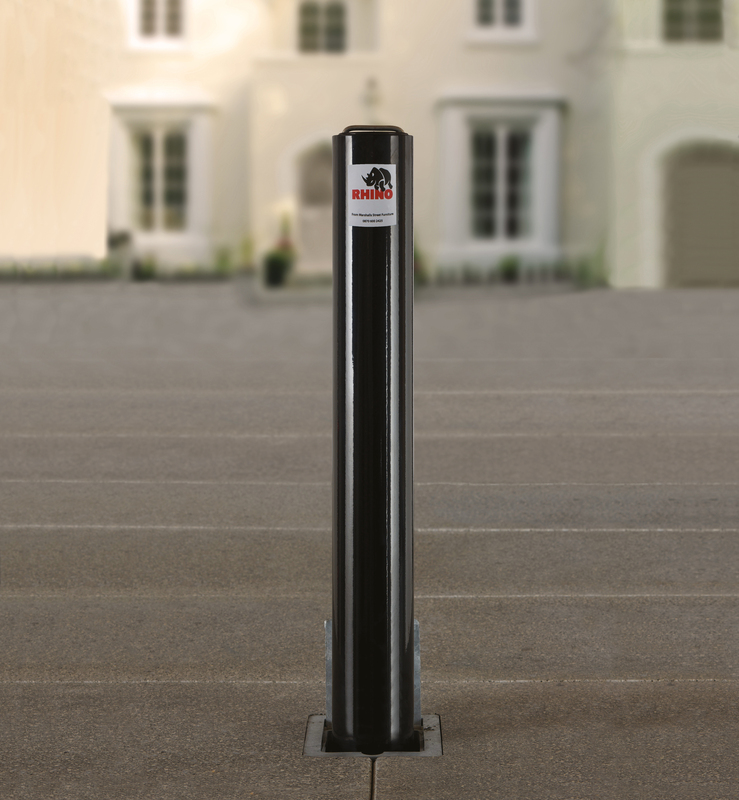 They are supplied with Marshalls’ heavy-duty specifications, making these bollards ideal for deterring ram-raids. 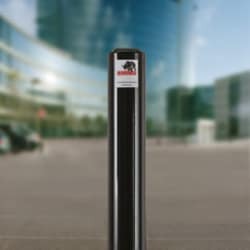 The RT R14 is available in 2 height options, and it features a 10-pin 'anti-drill' push button lock for extra security. 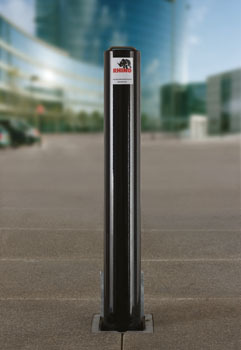 For applications specifying lower security levels, non-reinforced bollards are also an option. Marshalls’ RT R14 Heavy Duty Telescopic Bollard has been independently tested and approved by Sold Secure to its Gold standard.Simple to use, the bollard can be lifted out of the ground and lowered in seconds, with a Lift Assist option available. 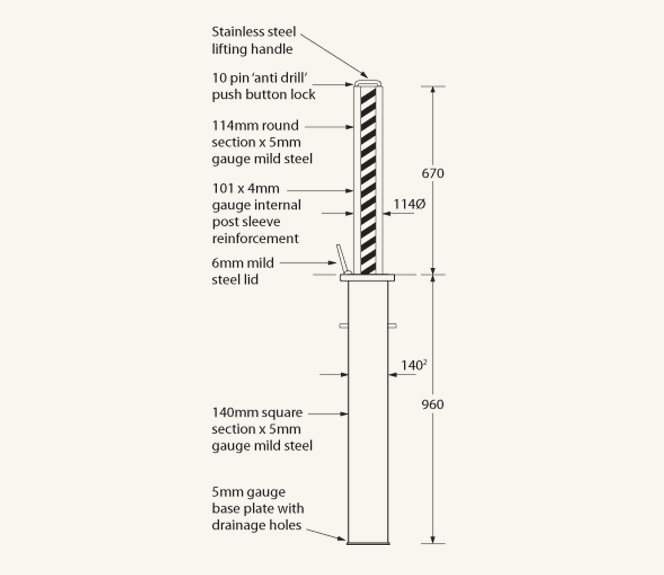 A protective locking cover is supplied as standard. 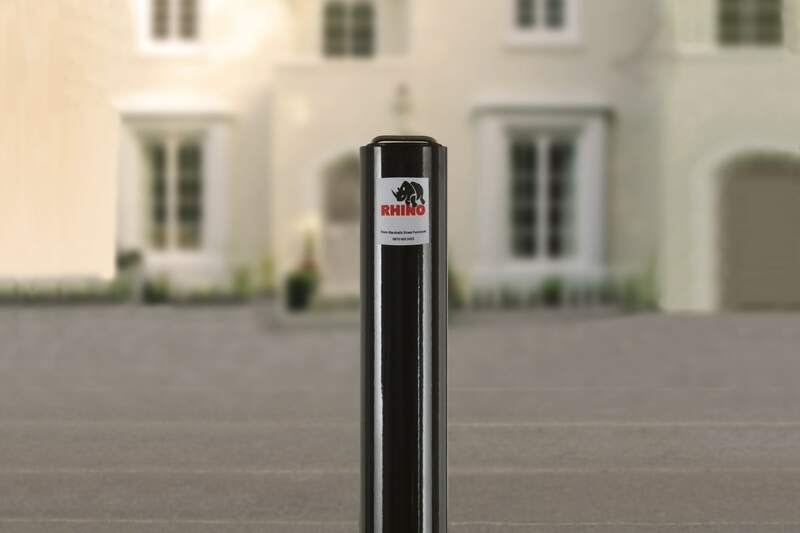 Marshalls’ Rhino RT R14 Heavy Duty Telescopic Bollard is available powder-coated in a range of standard RAL colours, with optional reflective banding and matching static bollards available. 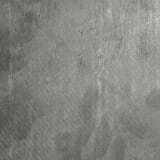 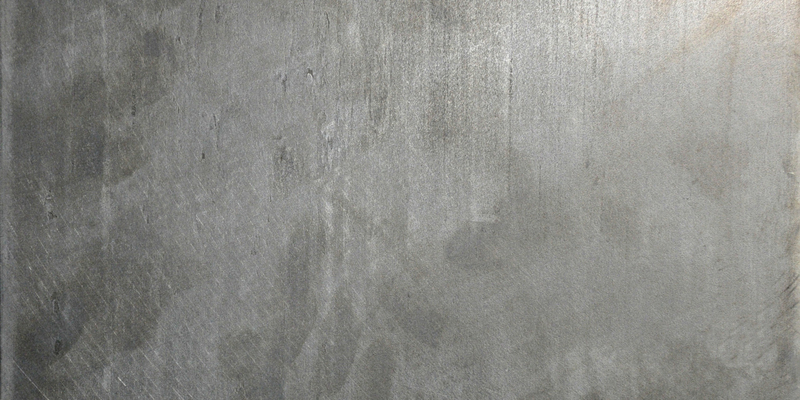 Browse more Marshalls bollards now.